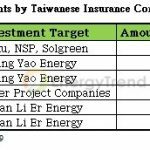 GES USA, subsidiary of General Energy Solutions Inc. (GES), has sold out two subsidiaries to CleanCapital, including its 13.2 MW PV power capacities, at US$24.25 million (NT$700 million), announced United Renewable Energy Co., Ltd., parent company of GES, on Jan. 29. The deal includes a PV power station at Indianapolis International Airport, which boasts 25.5 MW in capacity, built in three phases, not only the largest airport PV power station in North America but also among the world's largest. 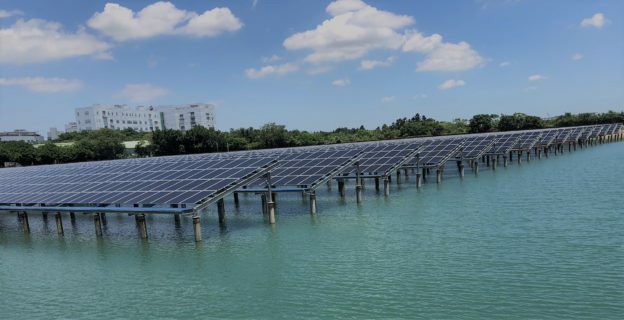 It involves the first-phase capacity consisting of PV module with 44,000 cells, capable of generating 17 million kWh of power a year, sufficient for use by near 2,000 households. 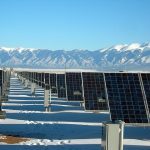 As a leading clean-energy investment platform, CleanCapital has invested more than US$300 million in over 100 MW PV power facilities, owning and running 108 PV power stations in 11 states in the U.S. Growing numbers of major investment institutions have stepped into the realm of clean energy, via cooperation with CleanCapital. Chen Jung-che, president of GES USA, noted that his company feels honored to cooperate with CleanCapital, renowned for its investment efficiency and scale. United Renewable Energy pointed out that given rapidly deteriorating crisis of climate change, more and more financial institutions and institutional investors have invested in renewable energy. Total scale of URE's PV power projects, with signed contracts or under development, has exceeded 1 GW worldwide, making it Taiwan's largest PV power company.